You are here: Home / News & Events / News / Digital Publishing Summit Program Announced! 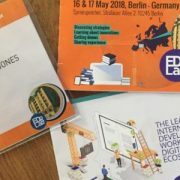 EDRLab has announced the program for their annual Digital Publishing Summit (DPUB) which will take place in Berlin May 16-17, 2018. As ever the program is an exciting mix of tech presentations and high level sessions from the production of natively accessible ebooks to the spread of highly interoperable EPUB 3 reading applications on all platforms, with Readium LCP. 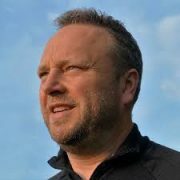 Delegates can expect plenty of practical demo sessions as EDRLab encourages adoption of open standards and software by the European publishing industry. The program is of huge interest to accessible publishing, in particular the session on EPUB 3 as an accessible and mainstream format. Early bird pricing is available until February 28 and full information is online at the EDRLab website.